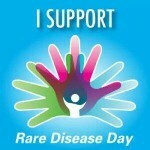 Today is World TTTS Awareness Day. 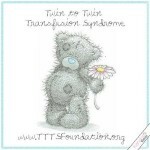 December is TTTS Awareness Month. 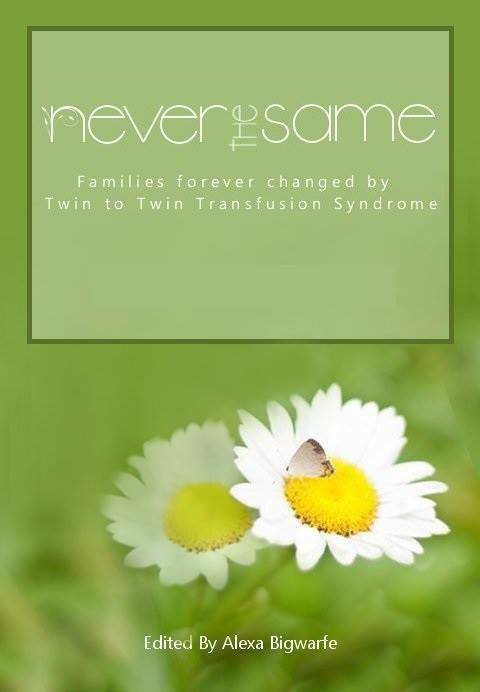 Twin to twin transfusion syndrome (TTTS) is a disease of the placenta that affects identical twin pregnancies (or higher gestations) who share a placenta (monochorionic). The shared placenta contains abnormal blood vessels which connects the umbilical cord and circulations of the twins. The events in pregnancy that lead to TTTS are all random. TTTS is not hereditary. 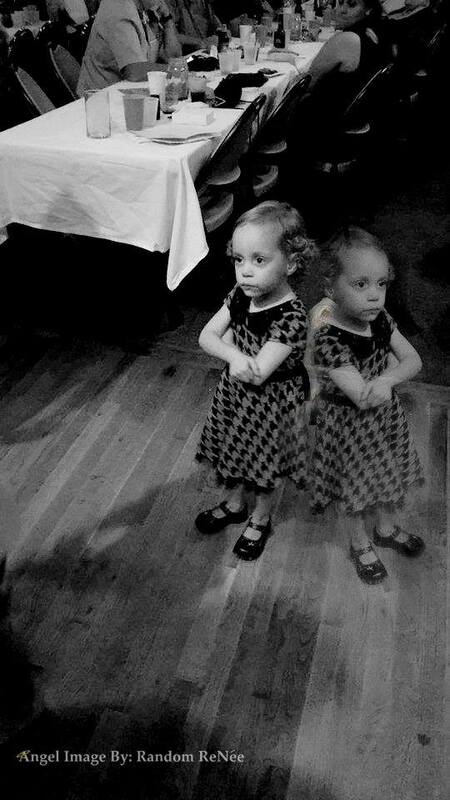 TTTS has also been reported in dichorionic twins, two placentas, however, this is felt to be extremely rare. The later the embryo splits, the more likely complications, like TTTS, will occur.Soon after the embryo splits after conception, usually between 4-8 days, the umbilical cords randomly attach to the placenta and the shared blood vessels in the placenta form in such a way that it is predetermined that TTTS will progress at some gestational week. No one knows why an embryo splits, so they do not know why TTTS happens. 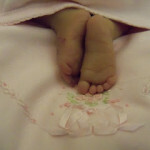 The later in days after conception that the embryo splits, the more complications that can happen. The placenta is the only biological structure that can cause the death or injury to more than one person at the same time. TTTS can occur at any time during a pregnancy, even when the mother is in labor at full-term. The placental abnormalities determine when and to what degree a transfusion occurs between the twins. Unequal Placental share can magnify the effects of TTTS. TTTS is caused by an unequal flow in shared blood vessels, but the pregnancy may also be further complicated from the babies having an unequal share of the placenta, which is something different. Placental share is determined by ‘independent’ blood vessels to each baby’s cord. Unequal placental share contributes to a size difference between the babies, and may force an earlier delivery if the baby stops growing, and may contribute to the baby’s passing after laser surgery as the shared vessels are cauterized and the baby may not have enough placental share to continue growing. 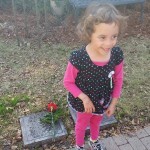 There will be a candlelight vigil in all time zones tonight at 5:10 and 5:15. 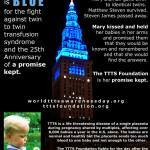 Why is December 7th World TTTS Awareness Day? In honor of the founder of the TTTS Foundation – Mary Slaman, and a promise to her boys, Matthew and Steven – who had TTTS, December 7th, their birthday, was designated as World TTTS Awareness Day. This is a great time to announce that THIS BOOK will be going up for Pre-Order sometime BEFORE CHRISTMAS. 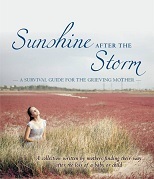 If you know, or someone you know has lost a baby or a child, I encourage you to look into Sunshine After the Storm: A Survival Guide for the Grieving Mother. 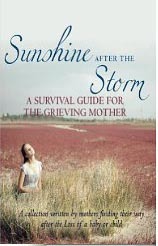 Written for grieving mothers, by grieving mothers (and some fathers) – this book is a look straight into the soul of over 3o parents who have suffered through this pain and come through it, forever changed. 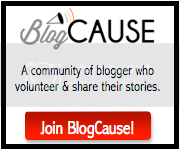 Visit the website Sunshine After the Storm, Inc to find out more.